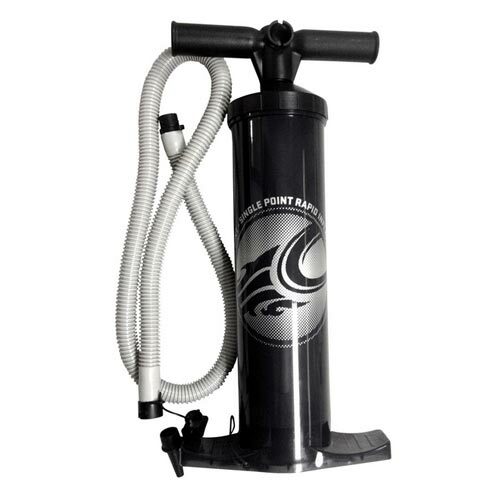 The Sprint Inflation System with Airlock is the most efficient and easy way to get your kite pumped up quickly. The large one-way Airlock valve quickly feeds air into all of the struts from a single location. The Airlock connection to the Sprint pump now requires no special adapters. When the session is over The entire kite will deflate in seconds thanks to the Airlock valve’s large dump feature.